AV Vegas believes in Shure wireless products. 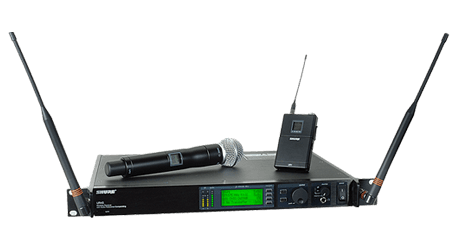 We stock Shure ULXD and Axient wireless systems. We rent frequencies that are compatible with the RF market in Las Vegas. AV Vegas specializes in pro audio production and all types of concert and event rentals.